Walmart self-insures its workforce, rather than relying on an outside insurer like Cigna or Blue Cross; this means that it gets to make judgment calls that other firms cannot, and that has led the retail giant to a pretty weird place: for certain procedures that it believes to be overused by local hospitals, it flies its employees (even front-line, low-waged employees) to see the nation's top specialists in out-of-state facilities where they receive "concierge, white-glove care that was reserved at other companies only for highly paid executives." Walmart has written up the results of its program in an HBR case-study that details the company's mandatory policy that its employees be treated for spinal issues, cancer diagnoses and heart surgeries at the Mayo Clinic and others, including Pennsylvania's Geisinger Medical Center. American hospitals are notorious for opaque billing practices and rampant price-gouging, a phenomenon that is only exacerbated by their adversarial relationships with insurers, with the two parties locked in an arms race to generate and deny charges. 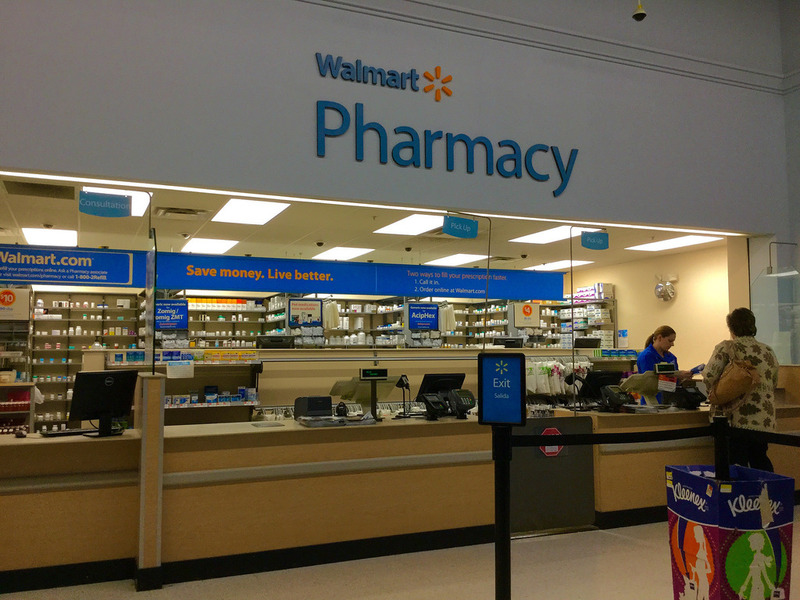 Bill, an employee at Walmart, had been suffering from mild neck pain and a tremor in his hands. A local surgeon recommended spine surgery as the next course of action. Walmart decided to send him and his wife on a flight to a hospital in another state, all expenses paid, so he could get a second opinion. He saw a team of clinicians at Geisinger Medical Center, a top hospital system in Pennsylvania. They noticed a subtle shuffle in his step and diagnosed him with Parkinson’s Disease. The employee avoided a painful, expensive surgery that he did not need. Walmart (which is self-insured) saved about $30,000 it would have paid for that surgery, and it also benefited when Bill went back to work after his symptoms improved. Geisinger got paid for the consult.